nico is using Smore newsletters to spread the word online. AC-130 Gunship is NOW for SALE! Have you ever had that neighbor who's dog keeps crapping on your lawn? well, not anymore! 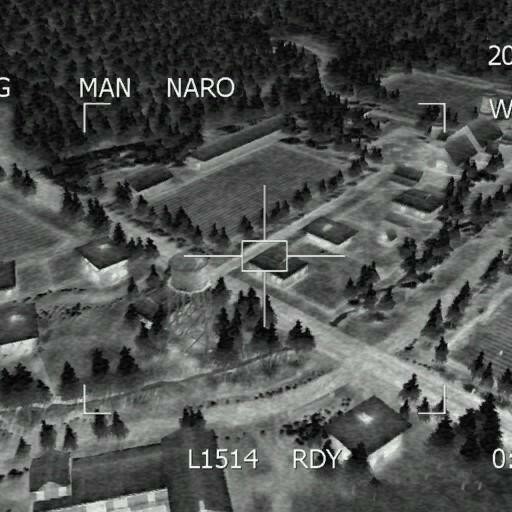 you can buy an AC-130 Gunship, fully loaded with 30mm turrets, XM203 automatic grenade launchers and multiple 105mm hell fire cannons. 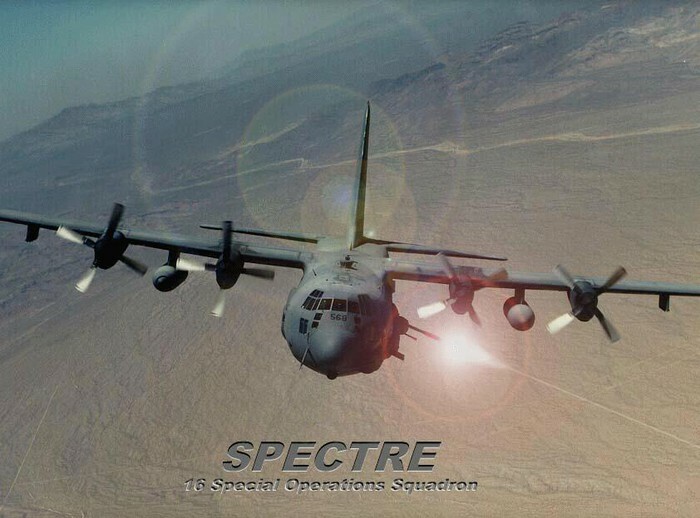 If you decide to buy this product now for full price you get the second AC130 for free! Offer one as a birthday present for your best friend! its yours to do with as please! What features come with this product? Take the lover on a nice flight over recently bombed areas! 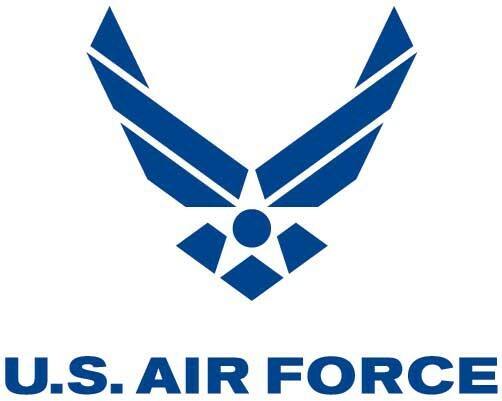 See the extreme power of your flying fortress in person! Zoom up close in peoples windows then click, and its all gone! This offer has never been so good! What kind of power can this plane offer me? 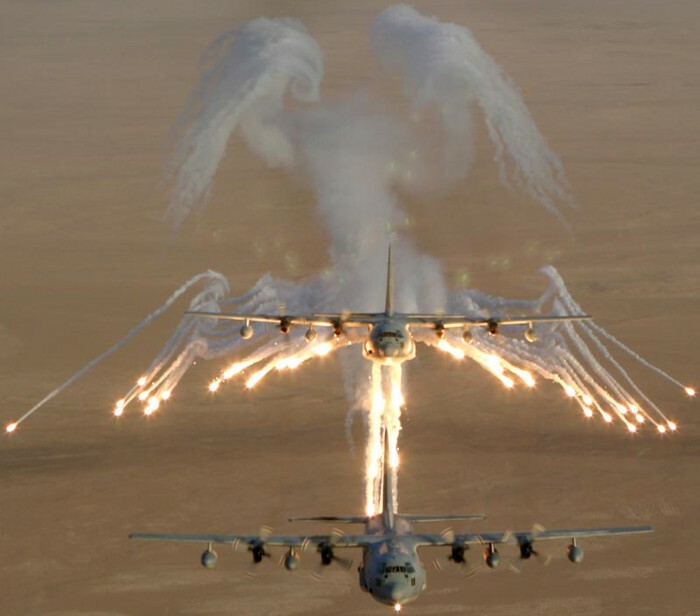 The Lockheed AC-130 gunship is a heavily-armed ground attacking variant of the C-130 Hercules transport plane. 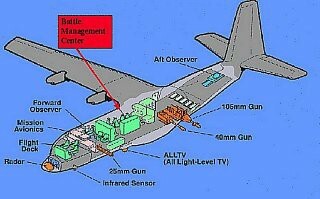 Boeing is responsible for turning it into a gunship for air support. All of the weaponry is made to fire from the left side of the ship. Mounted with two 20mm Vulcan cannons, one Bofors 40mm autocannon, and one 105 mm M102 cannon. If you come see our product and take one for a spin, i can guarantee you will be satisfied!